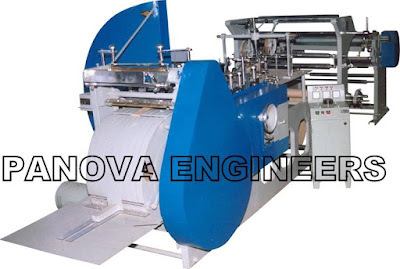 PAPER BAG MAKING MACHINE IS DESIGNED TO MANUFACTURE FLAT AND SATCHEL PAPER BAGS FROM KRAFT PAPER, GREASEPROOF, WHITE PAPER AND POSTER PAPER ETC. 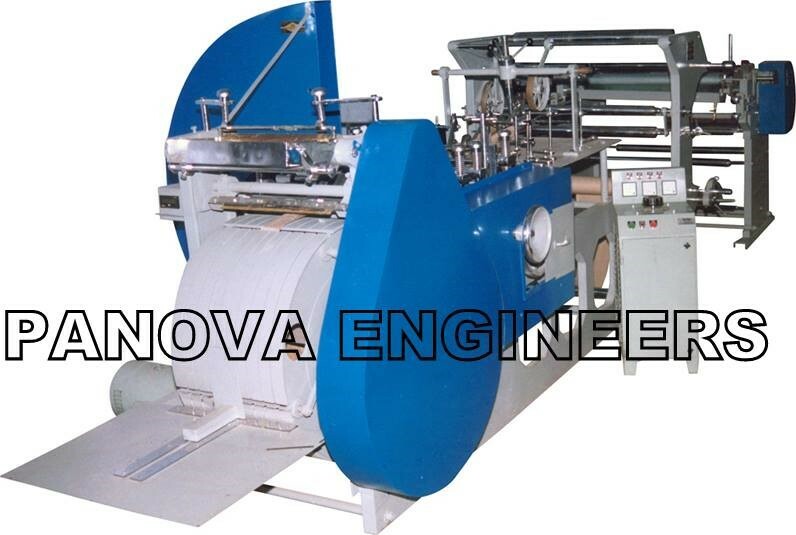 IN DIFFERENT SIZE FOR PACKING CONFECTIONERY, FOOD STUFF, READY-MADE GARMENTS, TOBACCO, TEA POWDER GROCERY, DRY CLEANERS ETC. Really it is very useful post. 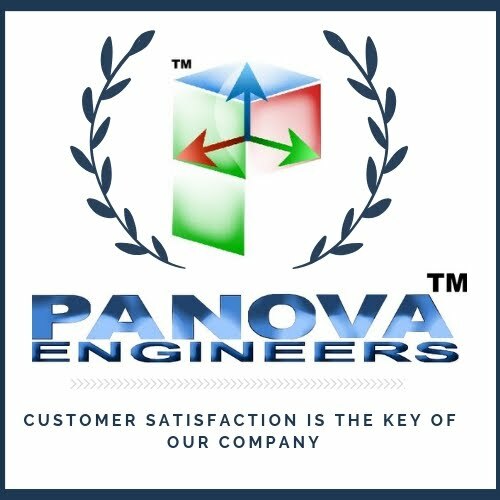 Thanks for spending your important time to post such an interesting & useful collection of excellent resources that are always of great to everyone.PAN Card is very important document for financial purposes such as opening a bank account, buying or a motor vehicle, filing of Income tax returns etc.. You can use this panseva for any kind of PAN Card services.